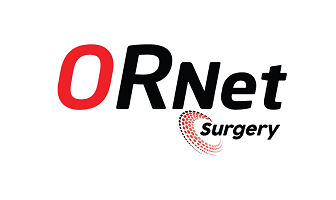 ORNet Surgery - Centralized management solution for medical devices and patient data. Find out more about features, benefits and technical data here. After registration you will receive a confirmation letter. 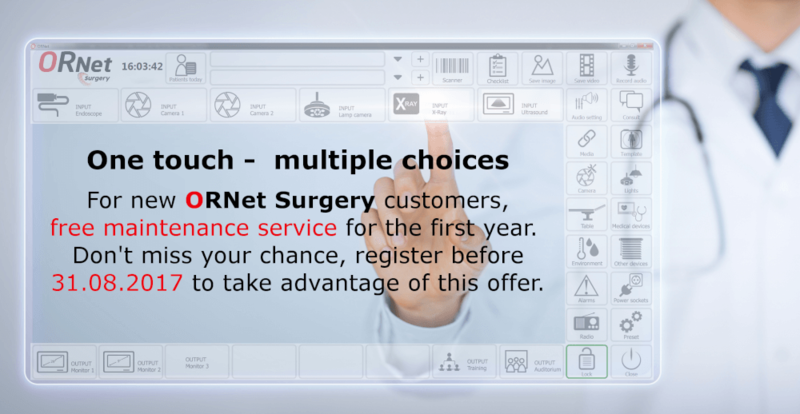 Registration does not obligate you to purchase ORNet Surgery solution. Signing up gives you an advantage if you buy the solution in 3 years. Only new customers have chance to get free of charge complementary maintenance service for one year. Scheduled preventive and corrective system control including performance validation and measuring services. Software updates, hardware firmware updates. How many operation rooms would need ORNet solution? When are you interested to get ORNet solutions?